The bracket that you can really trust through your journey. 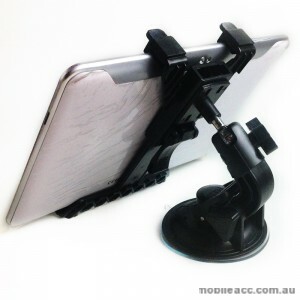 Have you ever worried that your mobile phone, GPS, car camcorder falls off and breaks due to the insecure suction bracket? After peripower done the detailed market research and study, we designed this suction cup mount which has very powerful suction. 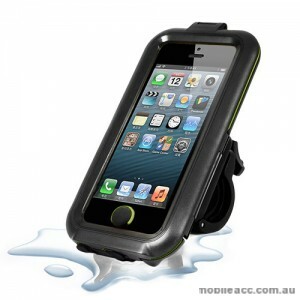 It keeps your device stable so it won't fall and cause any danger to you when you are driving. 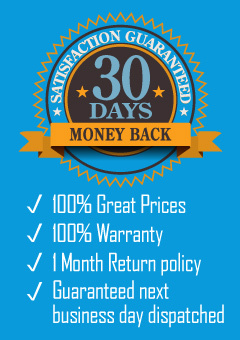 Its' good quality keeps your electronic products away from damage. So you don't have to worry about your device any more.